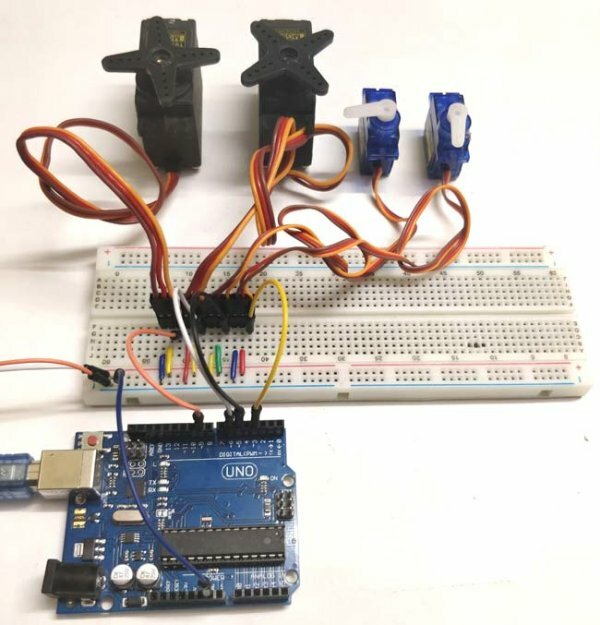 Build a Automatic Cool Blue Lighting System using Arduino, that will turn on when you walk into the room and turn off when you walk out. Let us do something fun during this weekend shall we? Something less costly and easy for everyone to do. This time, why don’t we play with lights? 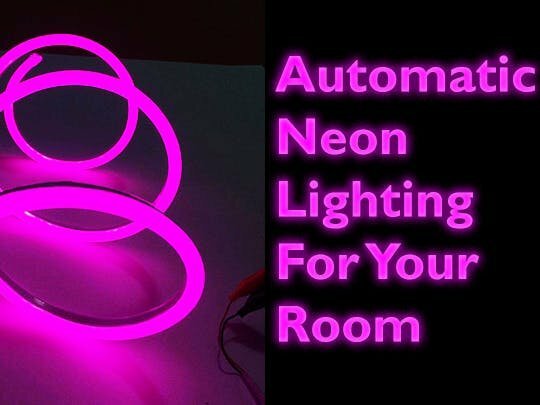 Let us build a cool blue Automatic Lights just like neon, that will turn on when you walk into the room and turn off when you walk out. In this post, I will explain how to build an Automatic Lighting System using Arduino and a PIR sensor, that will turn on when you walk into the room and turn off when you walk out. 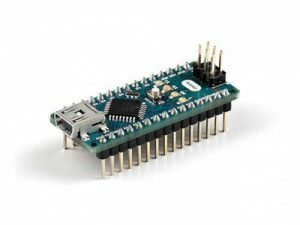 We will be using a clone of arduino nano which is really cheap to read the output of PIR sensor and trigger the LM741 IC which will be working as a comparator, to turn on the light. This is really easy project; if you have all the components with you right now you can finish it in half an hour. PIR Sensor is a small circuit which can be used to detect IR rays emitted from an object. These sensors can detect the relative change in the intensity of infrared radiation of various objects and front of it. if there is relative change in the position of the body that is emitting infrared rays then PIR sensor gives us an output.